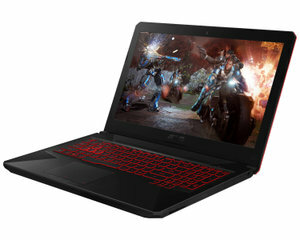 Of course, in order to reduce cost, some manufacturers have resorted to simplifying their more inexpensive computers; as a result, entry-level computers do not offer all of the same functionality as the most powerful gaming laptops on the market such as Acer’s Predator product line, Asus’s ROG computers or Dell’s Alienware products. 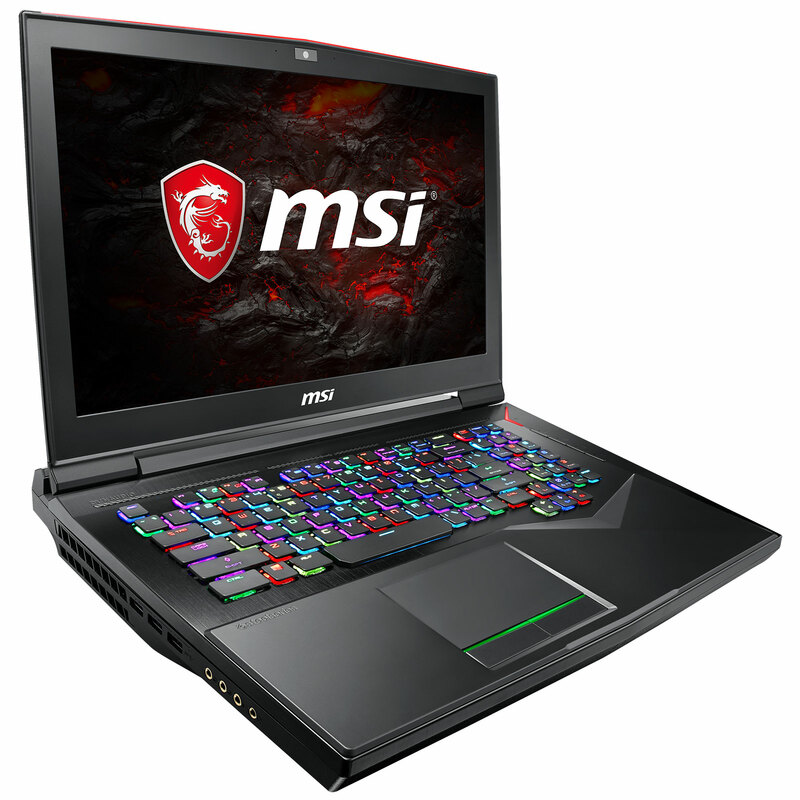 As it turns out, it can be quite difficult to find a modern gaming laptop equipped with a GeForce GTX 1060 graphics chip for under 1400 dollars or with a GeForce GTX 1070 graphics chip for under 1800 dollars. Acer’s Helios 500 is one of the first models to exploit AMD’s Ryzen and Vega chips. It shouldn’t take long for test results regarding the performance of these AMD components to become available. 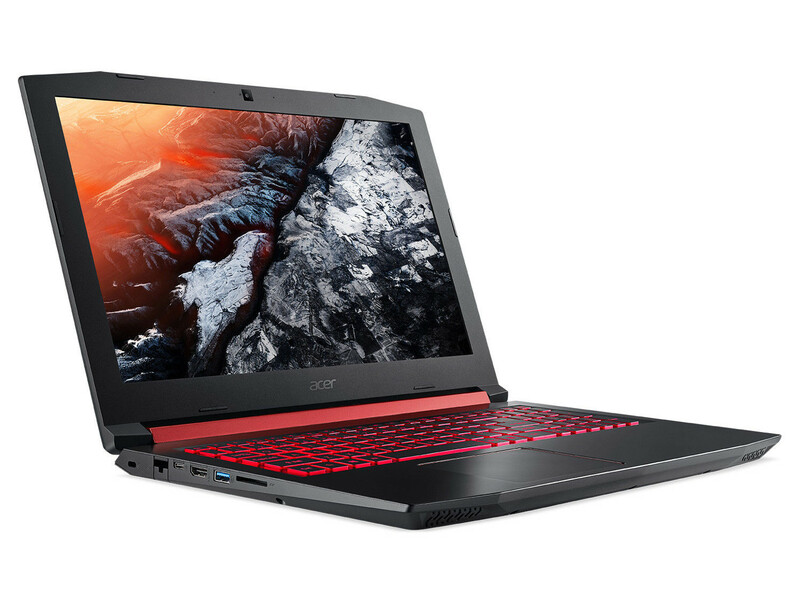 There is also currently one model of Acer Nitro 5 computer (equipped with a Radeon RX 560 chip) using a Ryzen 5 2500U chip. 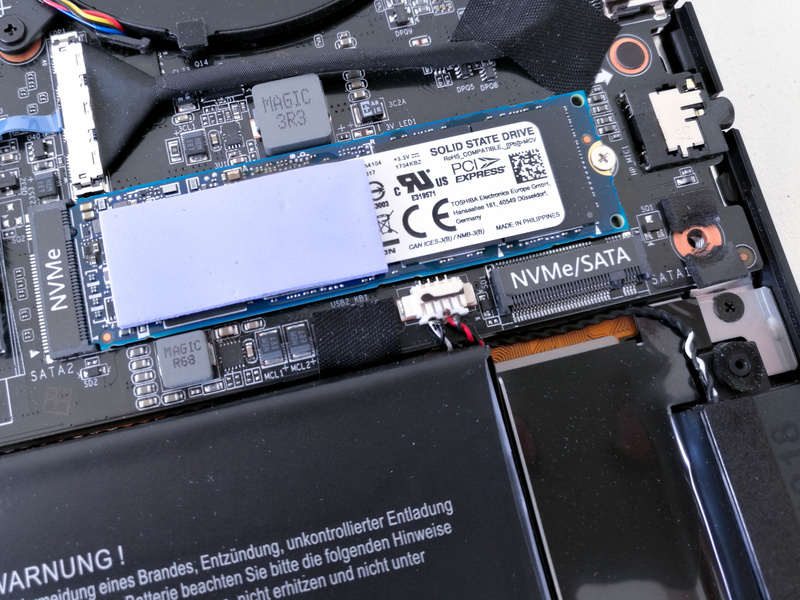 The most powerful gaming laptops may even be equipped with two SSDs connected in a RAID configuration. In order to get a sense of the performance characteristics of each of these solutions, check out our practical comparison of storage technologies, which outlines the real differences between these various storage solutions. The most advanced keyboards, known as “anti-ghosting” keyboards allow users to press a certain number of keys simultaneously. For experienced gamers, the best keyboards are those using mechanical switches such as the keyboard on the Lenovo Legion Y920 or the MSI GT75 Titan (a SteelSeries keyboard offering amazingly sophisticated backlighting). For quite some time now, Acer has been offering computers specially optimized for gaming. Over the years, this manufacturer has diversified its product offering and can be credited with having developed many reference PCs. 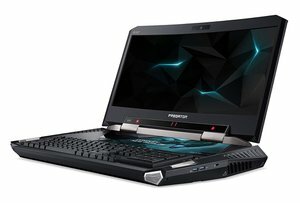 The Predator Triton 700 (PT715-51) is an ultra-lightweight computer equipped with a Max-Q graphics chip, a G-Sync compatible display, and other high-end components (Core i7-7700HQ, 512 GB or 1 TB SSD, etc.) LaptopMag’s test emphasizes its good performance, its luminous display, and its powerful speakers. 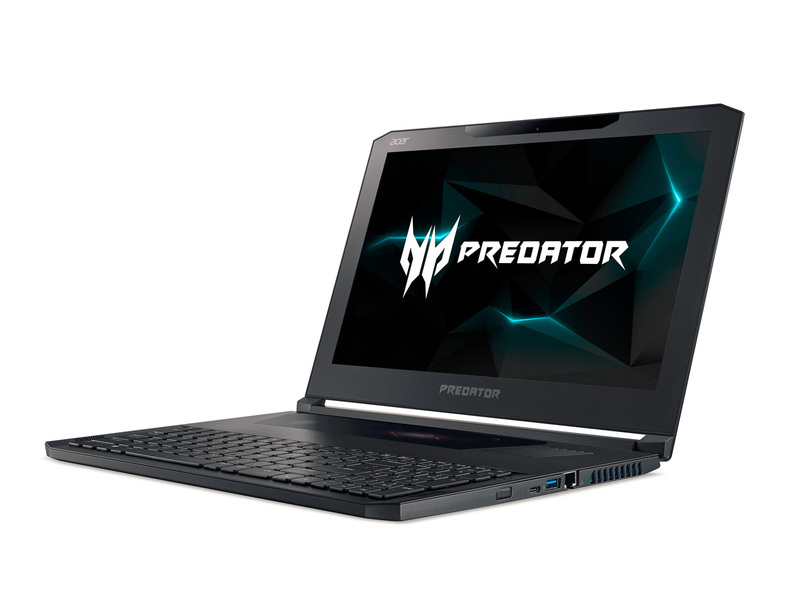 The Predator Helios 300 (PH315/PH-317) is a little less well-equipped but features a 15.6″ or 17.3″ display, a GTX 1060 or 1050 Ti graphics chip, the choice between many Core i5/i7 processors, and a hard drive/SSD combo. 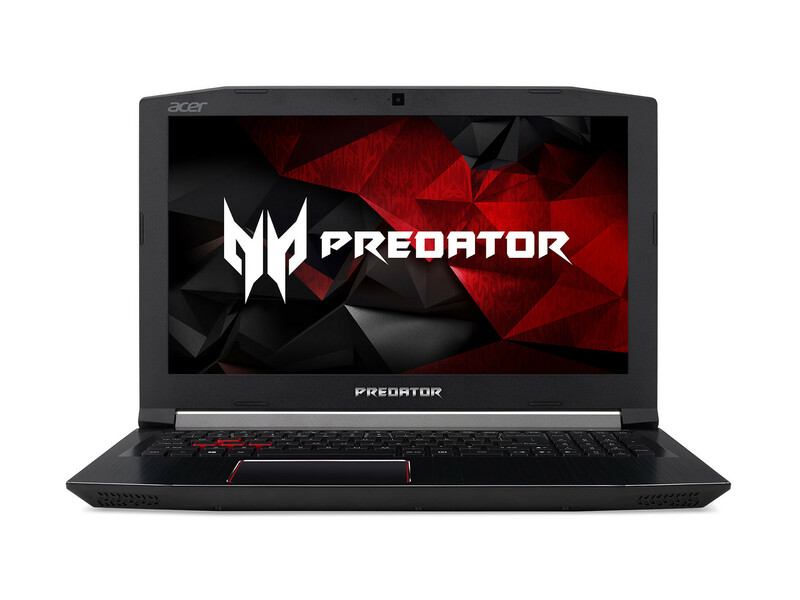 Predator 17X/21X (GX-792 / GX21-71) laptops are powerful and come equipped with all of the latest refinements for gamers, namely dual GeForce GTX 1080 graphics chips. 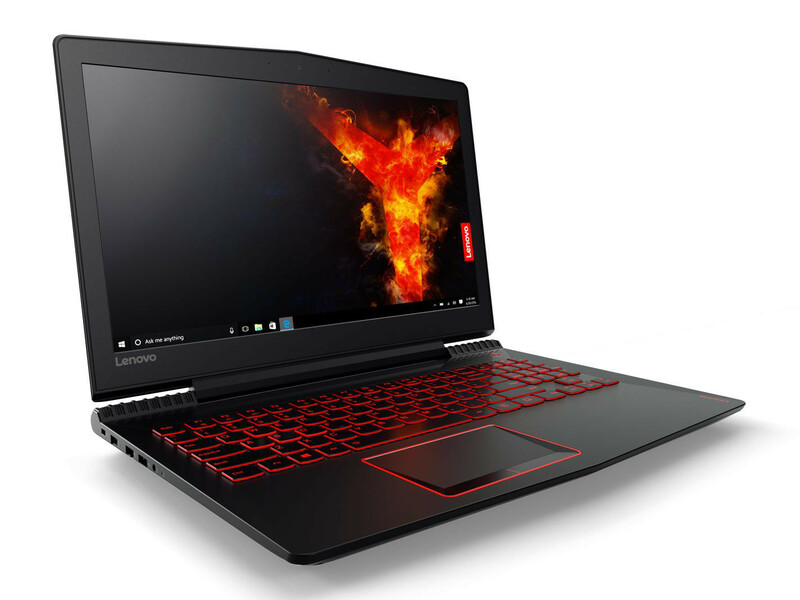 The Predator 17 (G9-793) and 15 (G9-593) are a little more modest and feature an Intel Core i5 or i7 processor and a GeForce GTX 1060 or 1070 graphics chip. Computers in the V Nitro, VX, and Nitro product lines employ a wide variety of components. Entry-level models incorporate a GeForce GTX 1050 graphics chip. The Nitro 5 Spin distinguishes itself by its touchscreen and the ability of its display to pivot over 360 degrees (see Laptopmag’s test). Asus’s Republic of Gamers product line is so well-established that it needs no further introduction. 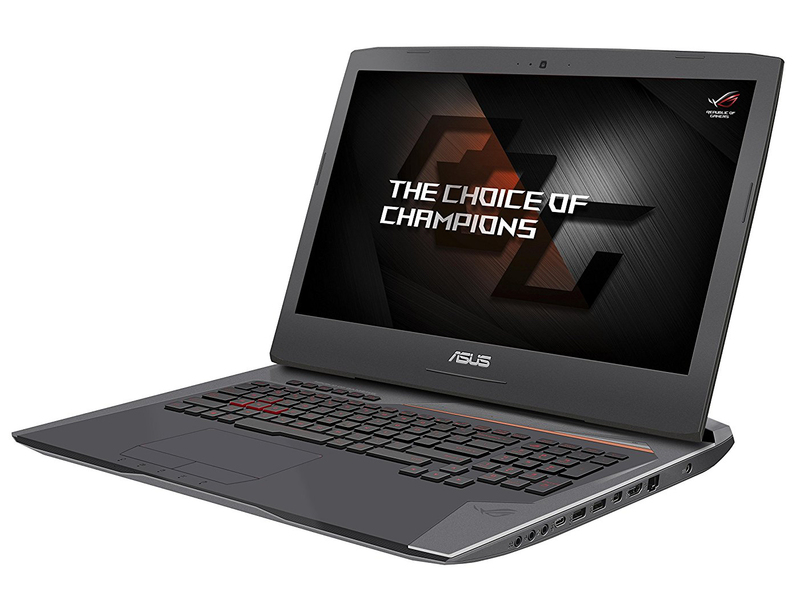 Asus’ laptops can be broken down into three main categories: “conventional” ROG (G models), ROG Strix (GL models), and ROG Zephyrus (GX/GM models). 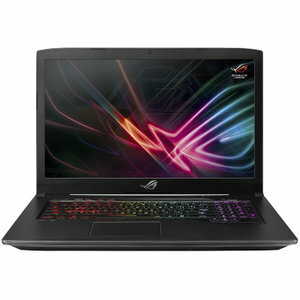 ROG Strix computers are Asus’s thinnest and most lightweight gaming laptops. 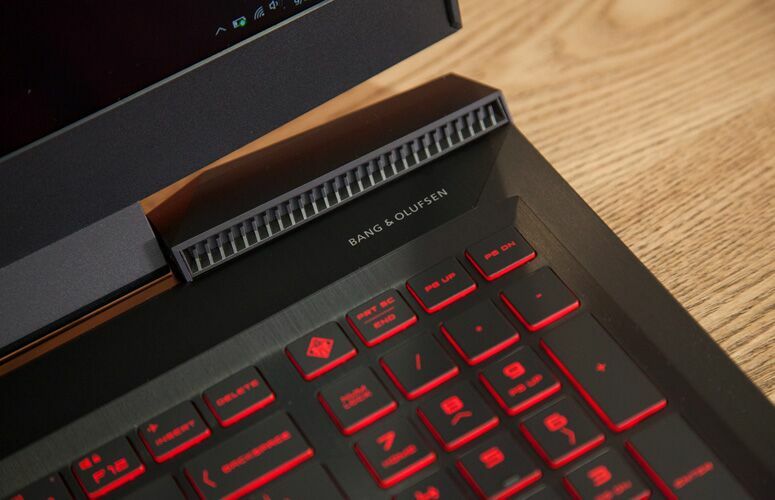 The ROG Strix Hero II (GL504GM) received a particularly favorable review from LaptopMag because of its superb display (which operating at 144 Hz) and its highly effective speakers. Generally speaking, Alienware computers tend to be more refined in terms of their overall design and their hardware components. 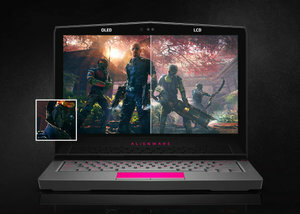 The Alienware 13 distinguishes itself by its OLED QHD (2 560 x 1 440 pixels) display, which is able to deliver unrivaled display quality and which is powered by a GeForce GTX 1050 Ti or 1060 graphics chip. 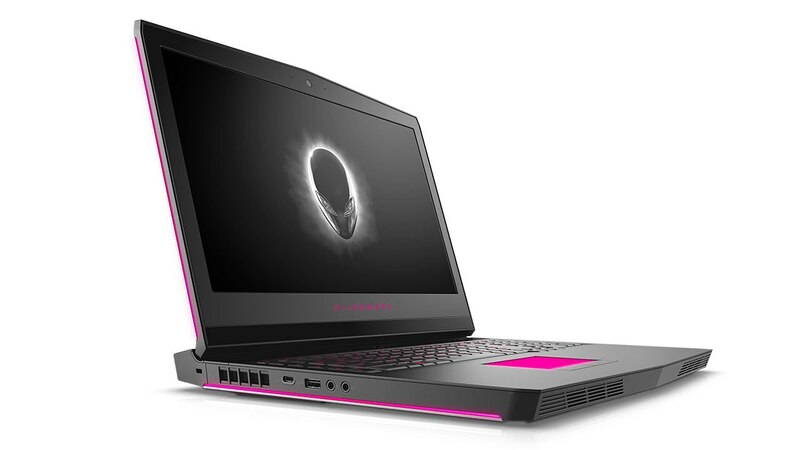 The Alienware 15 (15.6 inches) and 17 (17.3 inches) incorporate very powerful hardware components: namely a GeForce GTX 1060, 1070 or 1080 graphics chip and a Full HD or 4K display operating at 60 or 120 Hz which is also G-Sync compatible. 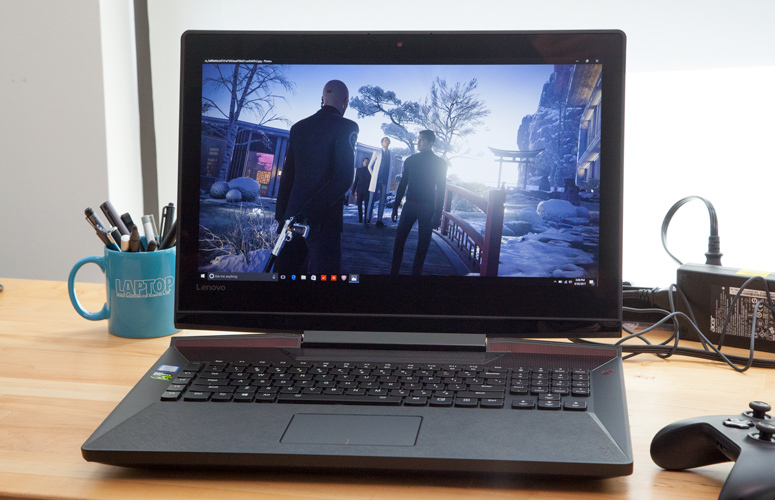 The Alienware 17 can also be configured to incorporate a QHD display (see Laptopmag’s test). 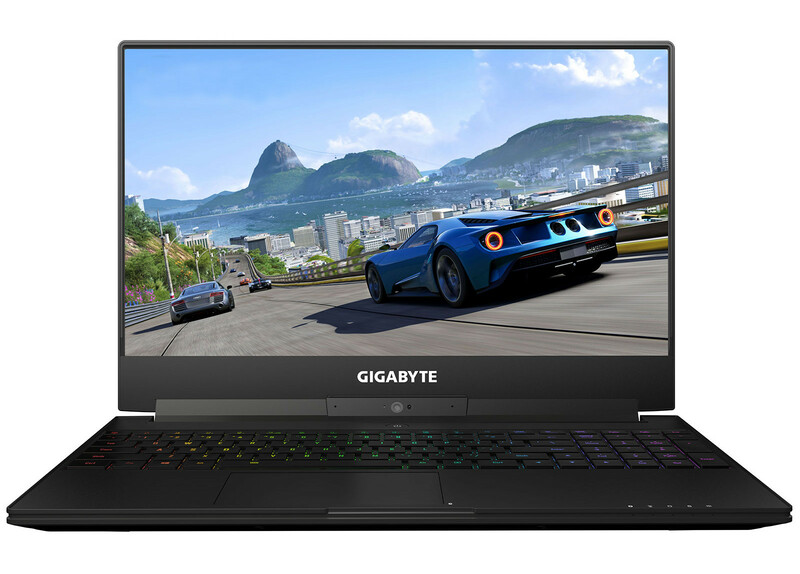 The test results that can be read online concerning Gigabyte’s products all emphasize the quality and efficiency of this Taiwanese manufacturer’s gaming laptops. 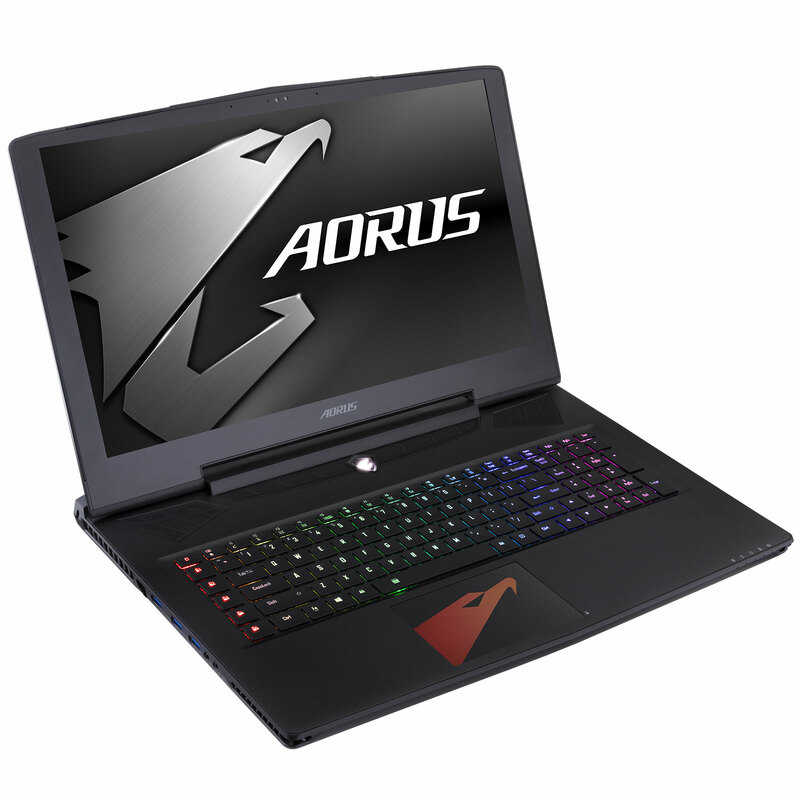 Aorus gaming laptops are not outdated; Tom’s Hardware UK’s test of the high-end Aorus X7 DT v7 summarized it is as being an excellent computer with a discrete look. 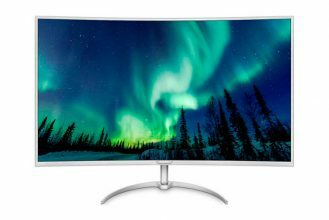 It also received praise for its QHD G-Sync compatible display operating at a frequency of 120 Hz, its good battery autonomy, its good build-quality, and its durable aluminum chassis. 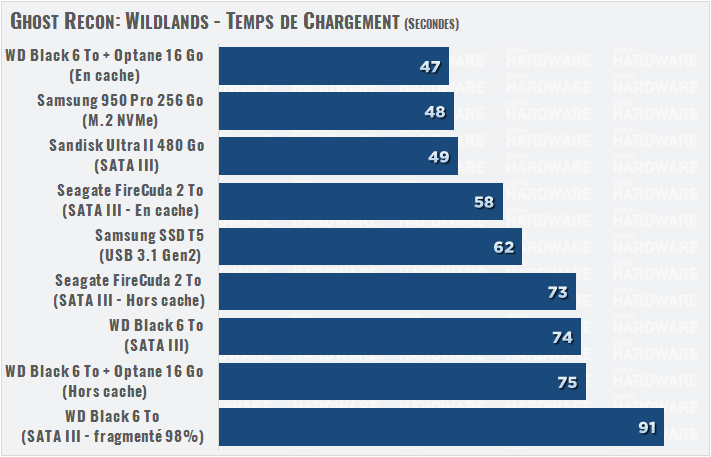 Other tests have demonstrated that products in Gigabyte’s Sabre line are also very good computers – in spite of their entry-level components (GeForce GTX 1050, 1050 Ti or 1060). 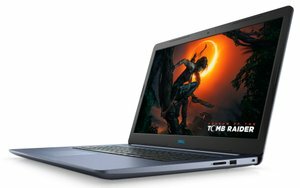 This manufacturer also has a P series of gaming laptops which are just as effective as its other products. The test performed by LaptopMag highlights the excellent quality of the QHD display (operating at 120 Hz) used on one of these computers. 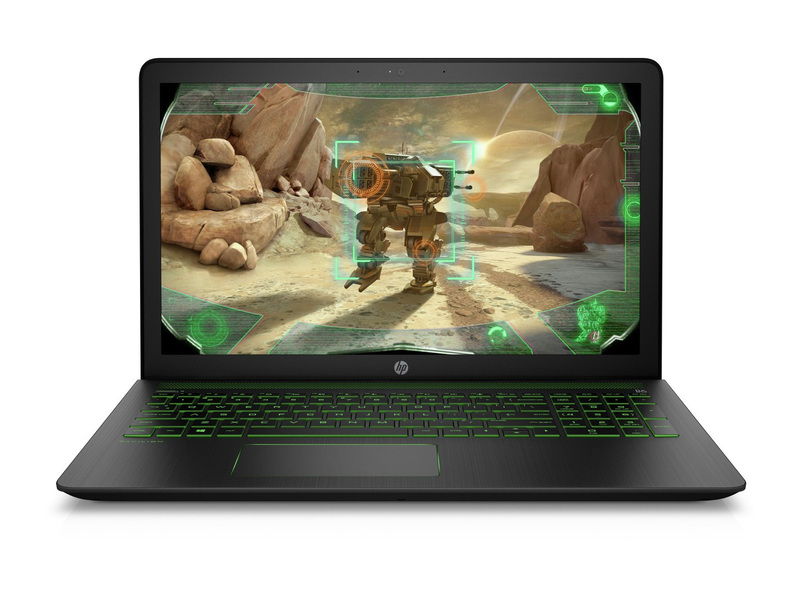 HP offers two lines of gaming laptops: the Pavilion Power (which has a sober look similar to that of other Pavilion computers) and the Omen which is aesthetically more in line with other gaming computers – without being excessively extravagant. Tests performed by LaptopMag concluded that HP was forced to make a number of concessions in order to lower the price of its Pavilion Power 15T; as a result, its display quality is unsatisfactory, its audio system is weak, and the performance of its SSD was found to be disappointing. 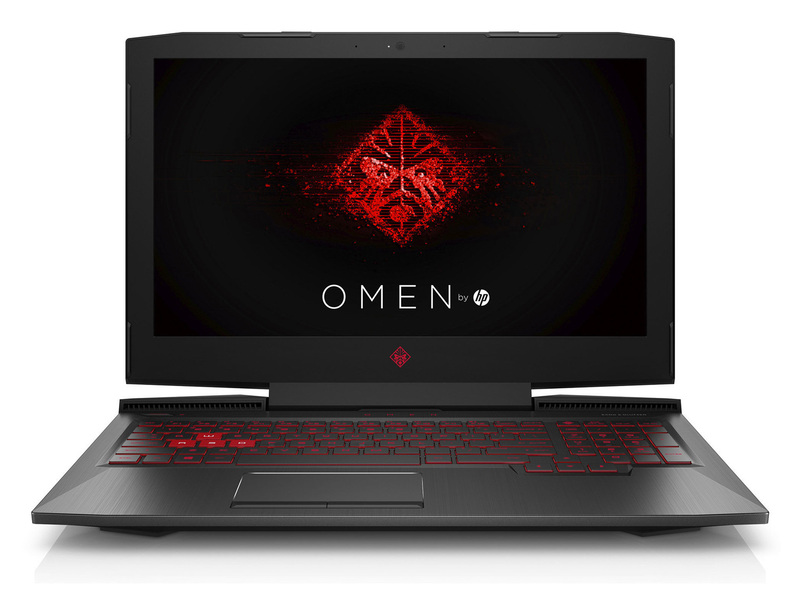 Nevertheless, the HP Omen 17 and Omen 15 proved more convincing: they have a good display, an efficient Bang & Olufsen audio system, good performance characteristics, and an appealing design. 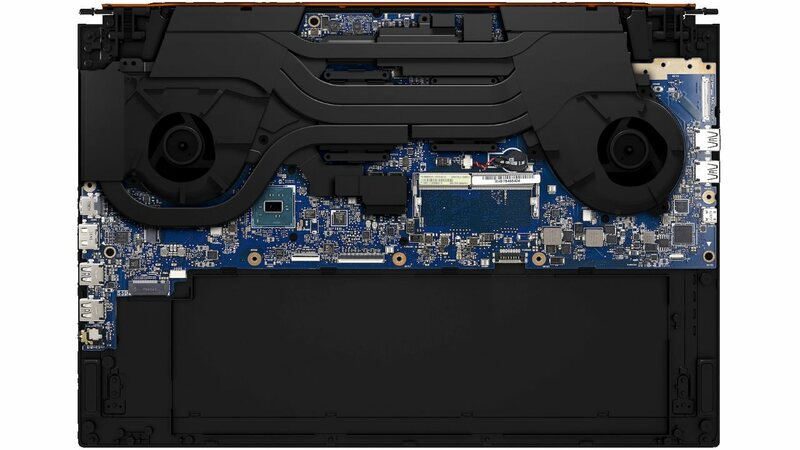 The Ideapad Legion Y920 is another story altogether: higher-end, it features a mechanical keyboard, a good-quality JBL audio system, and a powerful 17.3″ Full HD G-Sync compatible display. 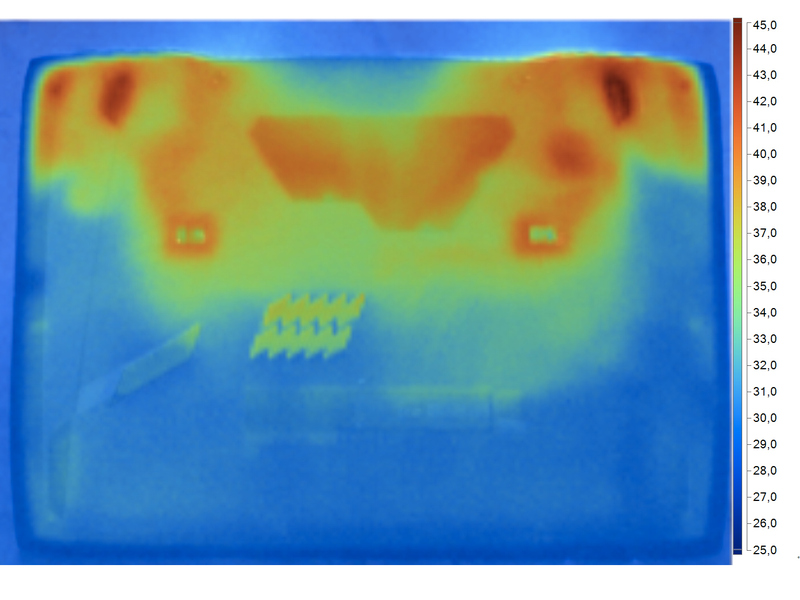 This computer’s only downsides are its large size and poor battery autonomy – common complaints regarding gaming laptops. The next wave of Legion products, which has already been announced, could very well incorporate a 144 Hz display, an RGB keyboard and dual Nvidia GeForce GTX 1050, 1050 Ti or even 1060 graphics chips. 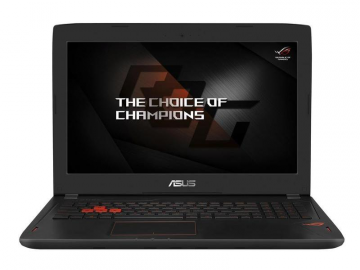 This Taiwanese manufacturer has the advantage of exclusively manufacturing gaming laptops. However, MSI has released so many different models that it is often difficult to tell them apart. 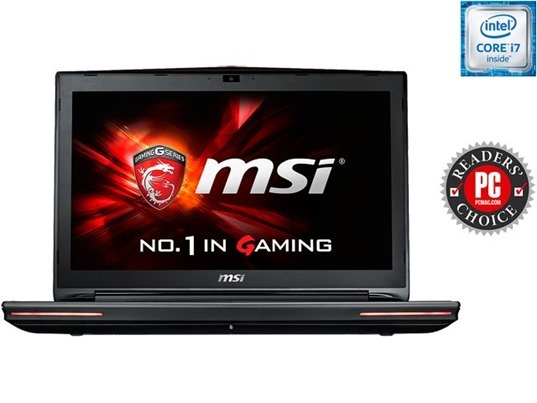 MSI GS computers are, for their part, characterized by their more compact format (the 15.6″ version weighs 1.8 Kg). 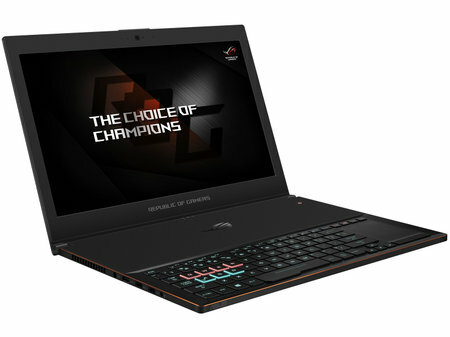 Generally speaking, they have a very good hardware configuration – one model even obtained a score of 4.5/5 from the Laptopmag website (GS65 Stealth Thin). 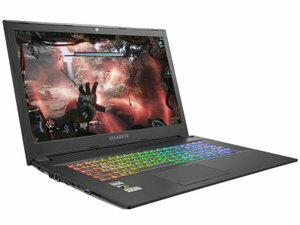 GE computers are mid-level gaming laptops that are slightly less sophisticated than their GS counterparts (see the test of the GE63 Raider RGB). Computers in the GL, GP and GV series constitute this manufacturer’s entry-level models. 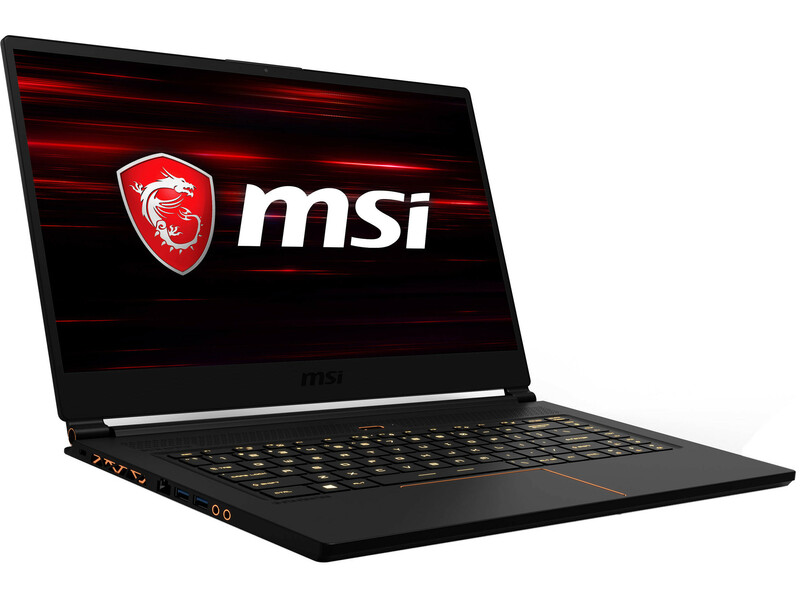 Tests performed on the MSI GL62M 7REX and MSI GV62 8RE reveal that their main weakness resides in their poor display quality (which can be attributed in large part to poor luminosity). 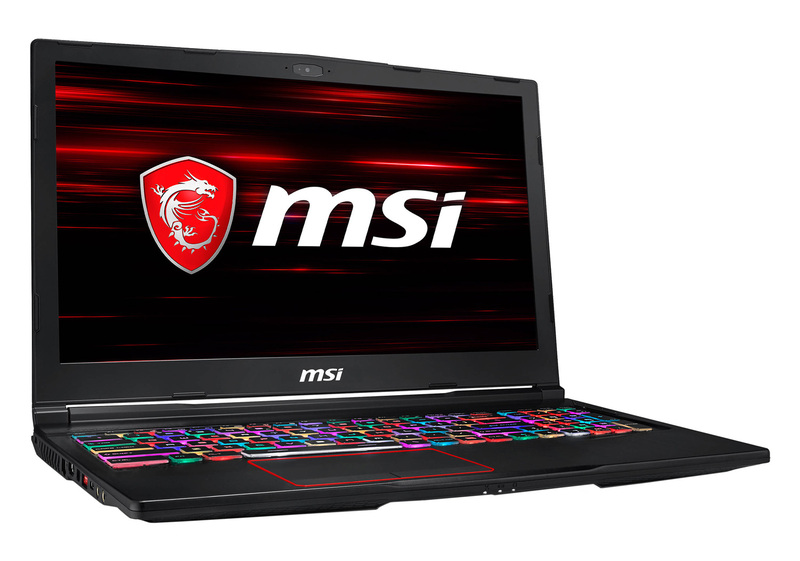 The brand new MSI GT73VR (7RF or 7RE) has come with a few notable changes. The most notable change of all is in the processor which has seen an upgrade from the Core i7-6820HK to its direct successor, the Core i7-7820HK （based on Kaby Lake architecture）. Furthermore, the new CPU architecture is not reducing temperature and noise spread, and considering consumption metrics and performances it barely makes difference from analog Skylake notebooks with same clocks. While those who prefer higher FPS would like the base model’s 120 Hz 1080p panel display with G-Sync, the GTX 1080 GPU is also performing well at 4K display. Take time to get used to the massive and heavy chassis, and you’ll find that the GT73VR is a space friendly, very powerful desktop alternative, containing some feature like SLI optional – up to 4 storage drives, or 10 het pipes for the cooling system. 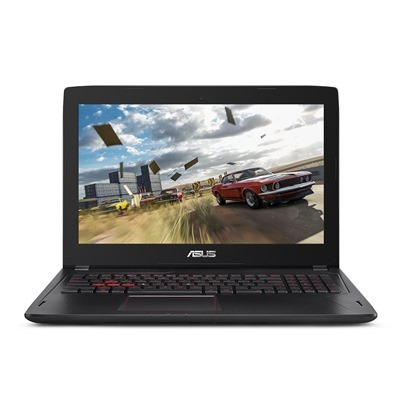 The easy to use maintainability and the MMX graphic card fusions with the 17 inch gaming laptop, which is cleaning-friendly and easy to upgrade, and it by far surpasses the competitors (mostly the Asus G752VS, where you’ll find it hard to access the fans if you lack experience). The noise development is just another benefit, because the GT73VR, even in Turbo mode with overclocked CPU and GPU, will never get embarrassingly loud while working. Even in gaming mode the temperatures remain surprisingly off the critical chart. Taken all in consideration, the GT73VR is way up on the top spot in our best gaming laptop list, regardless of the heavy weight and the average battery runtime. However, the price tag on the notebook can prove to be a bit high-priced. This is quite remarkable as the system even when set to ultra quality settings at its native resolution, performs smoothly than other systems in the same category. This system though designed for gaming, can also function effectively for media and photo related tasks main. The system’s 16GB memory is can be upgraded to 32GB using two free DIMM slots. There is a 1TB hard drive data storage space and a 256GB M.2 SSD for speedy booting and loading of programs. You can set up a SSD using the M.2 slot for more SSD storage, just in case the 256GB gets filled up with installed games. The chubby look of the ASUS FX502VM is made thanks to the imitation of ROG (Republic of Gamers) design with impressive curves and the unavoidable ‘ASUS’ label on the lid. Matte-finish IPS (In-Plane Switching) with 15.6 in. 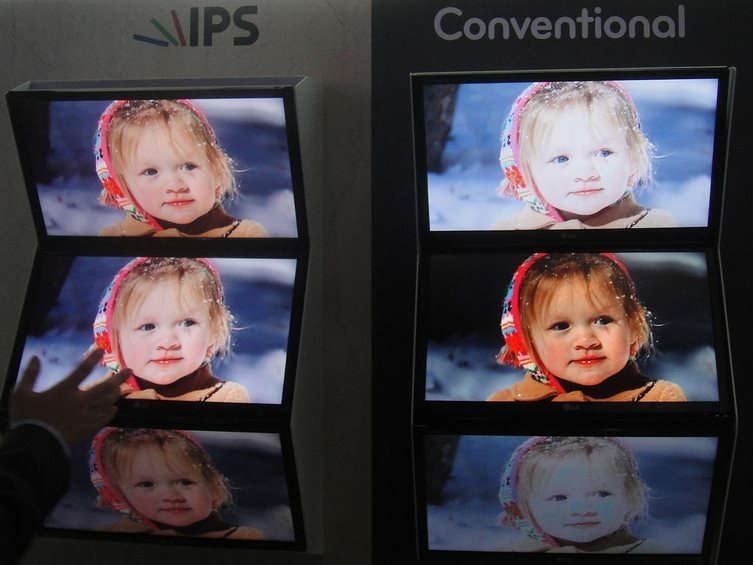 display, offers a 169 degree viewing angle ambient lighting reduced reflection. Also, the lab test has shown awesome color performance at the ASUS FX502VM. Managing to produce 184.7 % of the SRGB color range, standing as one of the best we have measured. That means that not only the display is bright and filled with color, but it shows that in its price group, it is the most accurate of many. Gaming benchmarks have shown lot better than many of the Nvidia GeForce GTX 980M GPUs equipped with Core i7-powered laptops. Much alike, the FX502VM-AH51 with its light weight does not lack the capability to perform as work and media project station. The HDD is 1 TB 7,200rpm SATA, which is more than enough space for movies, games, photos and countless other programs. Maybe the usage of SSD rather than HDD would made the laptop far more better, because of the hard drive’s reading data at 145MB/s and writing data at 135MB/s, making it an acceptable 7200rpm model, but yet, not as fast as SSD. 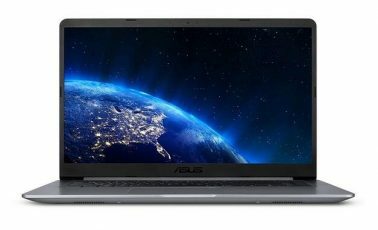 I’ve bought an asus g752vy just 2 weeks before they released g752vm. g752vy has a gtx980m 8gb graphics card but 752vm has gtx 1060 6gb graphics card. ram 32gb vrs. 8gb/16gb. Now I’m in great regret that I’ve bought 752vy in greater price where they are selling 752vm in $1700 only. Can you please give me your opinion? Thank you for such an honest review 🙂 Really helped me out! This was honestly the most straight forward review i’ve ever read… so, cheers! (also your little guide at the beginning of really defining processor and graphics.. helps so much). It’s rare to find reviews that are not full of bias opinions and preferences. I was debating between the Asus and MSI – and to be honest I’ll go with the Asus thanks to you! I feel like the laptop market is getting alittle saturated.. which makes it hard to find what machine would suit.